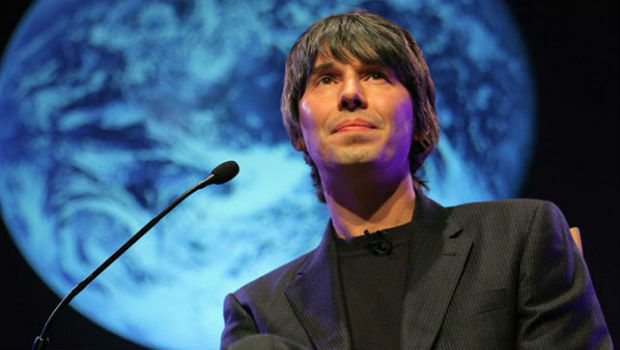 Professor Brian Cox says “human stupidity” is the biggest threat to mankind. TV Presenter Professor Brian Cox has said he believes “human stupidity” is the “biggest threat to civilisation”. The former musician told the Radio Times that the lack of action from world leaders on climate change, loss of biodiversity etc imperilled the human race. “The biggest threat to civilisation is human stupidity,” he said. “The problem with these points is that if you make them carelessly you end up sounding like Morrissey in his teenage years. Professor Cox has recently finished the filming of “Human Universe” for BBC2. He spent three hours in a spacesuit but it didn’t quite live up to his expectations as he hurt his ribs and took several months to fully recover. “Television’s really important but I don’t see myself as a TV presenter.